Building a business is HARD! 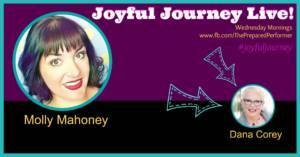 I've learned that finding JOY IN THE JOURNEY is a must. Business Strategist, Dana Corey has been a huge part of my commitment to that belief. So, we are launching a new Live interview series! Starting today with business strategist Dana Corey, and continuing every Wednesday! You will find so many valuable nuggets in this interview, no matter what place you are at in your business journey, and especially is you are a coach or wanting to start a coaching business. Dana Corey is an international speaker and high performance business strategist. 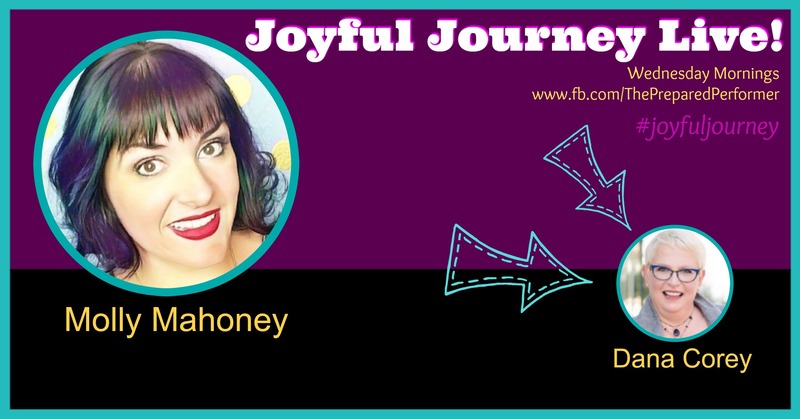 She combines nuts and bolts strategy with walk-beside-you partnership, getting successful business owners beyond what they already know. Her passion is transforming entrepreneurs who feel trapped by the job they’ve created, into CEOs who enjoy the freedom they started their journey for. Dana’s clients increase their bottom lines so much, even they are astounded. Even better, they do that while taking regular weekends and REAL vacations. Some people think the time off is a side benefit – Dana believes that freedom is the whole point! Dana has mentored hundreds to entrepreneurial success, facilitated personal growth seminars and trained others to do the same since her 20’s. Her clients include entrepreneurs, small business owners, and Fortune 100 and 500 executives, giving her a unique context for what your business needs.